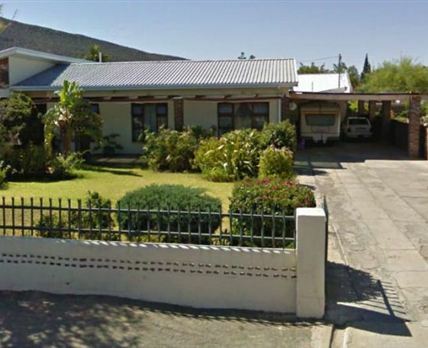 Eagle’s Nest Self-catering Units offers comfortable accommodation in the heart of Graaff-Reinet. There are two units decorated with crisp linen and set in beautiful surroundings. One of the units has three single beds and the second has one double bed. The units have en-suite bathrooms with showers. They are fully equipped with towels, heaters and TVs with satellite channels. The rooms have fully equipped kitchens ideal for self-catering as well as tea and coffee facilities. The establishment has braai facilities and safe off-street parking. There are Wi-Fi facilities available. Eagle’s Nest is within walking distance of historical sites and museums. There is a beauty salon on the premises where guests can relax and enjoy some pampering. Graaff-Reinet is the fourth oldest town in South Africa and is rich in historic sights, restored buildings and many historic collections. Click here to enquire at Eagle’s Nest Self-catering Units.